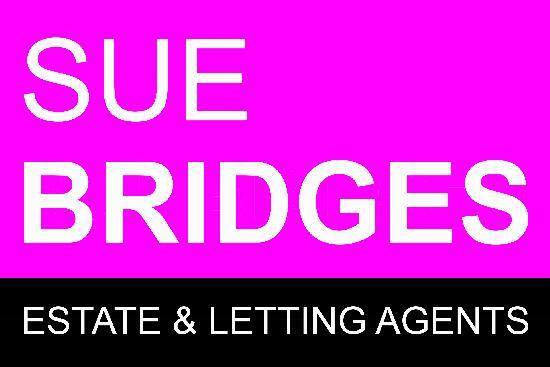 Lancaster Hockey Club would like to thank Sue Bridges Estate and Letting Agents for their support as the new 1st Team sponsor. 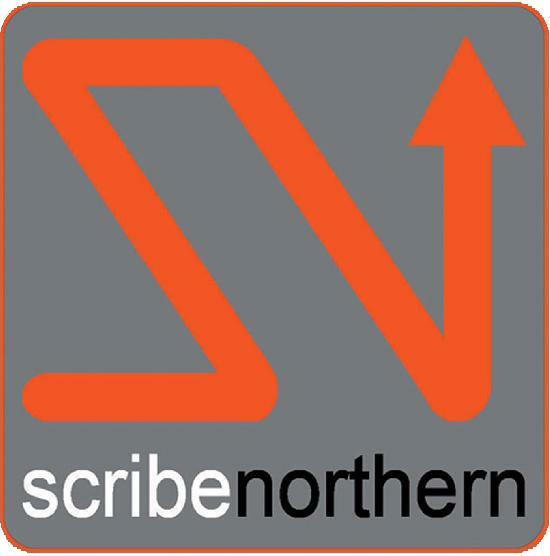 Scribe Northern provides a smooth and efficient office installation service built on a reputation for excellent quality, attention to detail and the ability to meet deadlines at competitive prices. Scribe Northern work with partitioning systems both classic and specialist, including storage wall and glazing, and also provide a complete furniture installation and assembly service. MJ Catterall Ltd are electrical contractors based in Morecambe, carrying out work nationwide. They provide a service that not only guarantees quality but puts emphasis on efficiency. The friendly reliable team of electrical contractors in Morecambe will not only help your business run smoothly but decrease any downtime. Their philosophy is to provide an exceptional personalised service which will be the crucial factor in building and protecting MJ Catterall's brand within the community. HiQ Lancaster car tyre specialist stocks leading tyre brands such as Goodyear, Dunlop, Fulda, Sava, Michelin, Pirelli and Bridgestone also offers car servicing, MOT tests, exhausts, batteries and much more to keep your car in tip top condition. 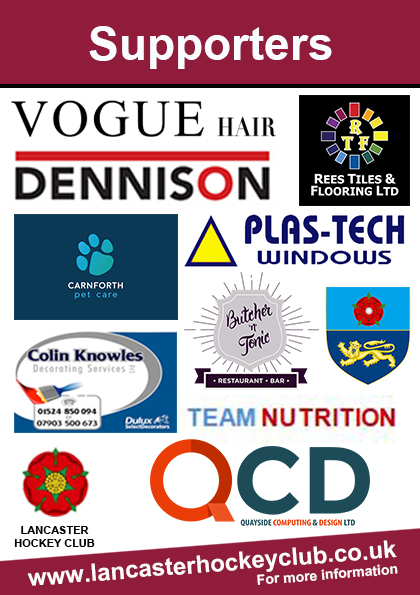 QCD are a local, friendly company who provide Bespoke Websites, Graphic Design and IT support and sales in Lancashire. We give free Laptop and Computer inspections and can fix most problems at a competitive price. Always happy to support local people and businesses, and do our best to be upfront and honest with all of our work. Family run pub by Richard, Caroline, Alan and Mary Binks since 2016. The Silverdale Hotel offers a very warm welcome in a traditional pub environment, a wide selection of well-kept and ever changing Real Ales, Craft Lagers and a wine list from around the world. You will normally find Richards Dad Alan behind the bar…he’s the one with the beard! He will be more than happy to tell you about why his beer is so good! Northwood are a team of professional, local, friendly experts who are passionate about property. They offer the full range of sales, lettings and property management, but are best known for our Guaranteed Rent service - the perfect 'let and forget' solution for landlords. Since 2014 The Plough at Lupton serves great food and drink in a comfortable and stylish environment with the added advantage of beautiful bedrooms to relax in. Their ethos is a straight forward one: they want everyone to leave happy, and they will do their absolute best to make it happen! Johnathan and his team take great pleasure in making sure all events, no matter how small, are a great success. They pride themselves on planning celebrations with individuals not packages: from first dates to weddings, work do’s to family get-togethers; they tailor it to your needs. I B Hunt and Sons Builders - Call Jon Hunt on 07966243556 for building enquiries. S Rawes Joinery - Call Stephen Rawes on 07788551649 for all joinery and building work.